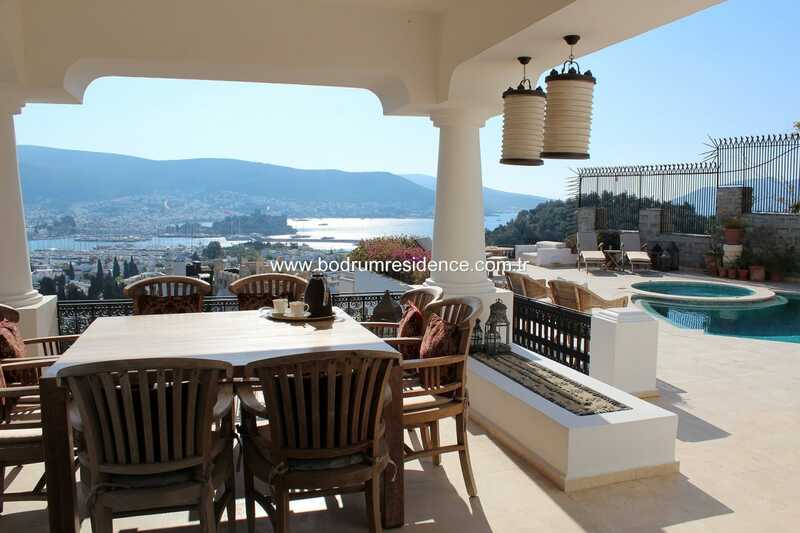 Bodrum’da bir villa hayal ediyorum. "What a stunning view! We stayed at myndos houses twice both in 2011 and 2015 summers and fell in love with the sunset. 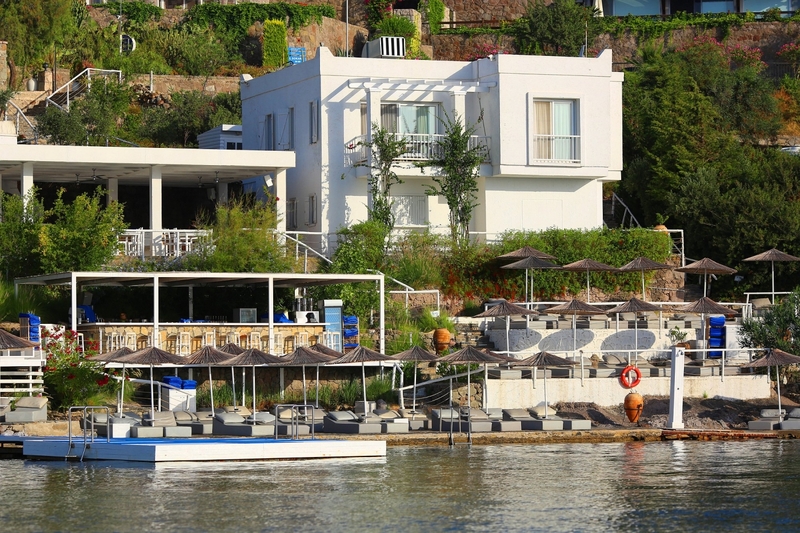 If you want to spend a nice, quiete and reasonable priced holiday, myndos is the right place. The houses we stayed at were decorated tastefully- a lot of Danish influence- clean and spacious. 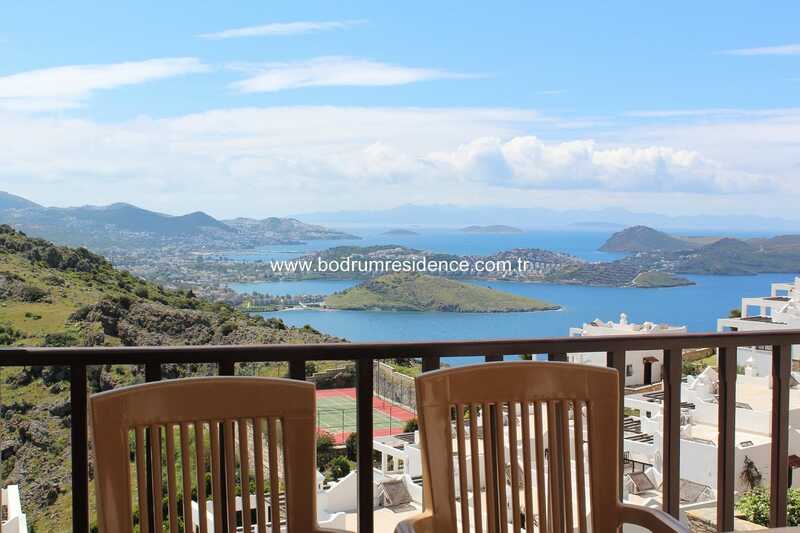 Bodrum residence provided great service whenever we needed them. 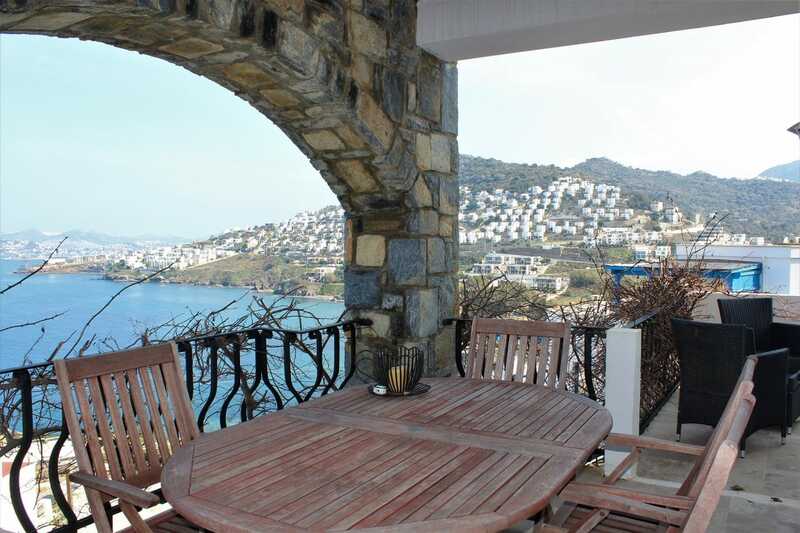 Myndos is close to Yalikavak which is now the center of night life of Bodrum with its marina, both cosy and luxurious restaurants, shops and yet reserved for those looking for a peaceful getaway from crowds. 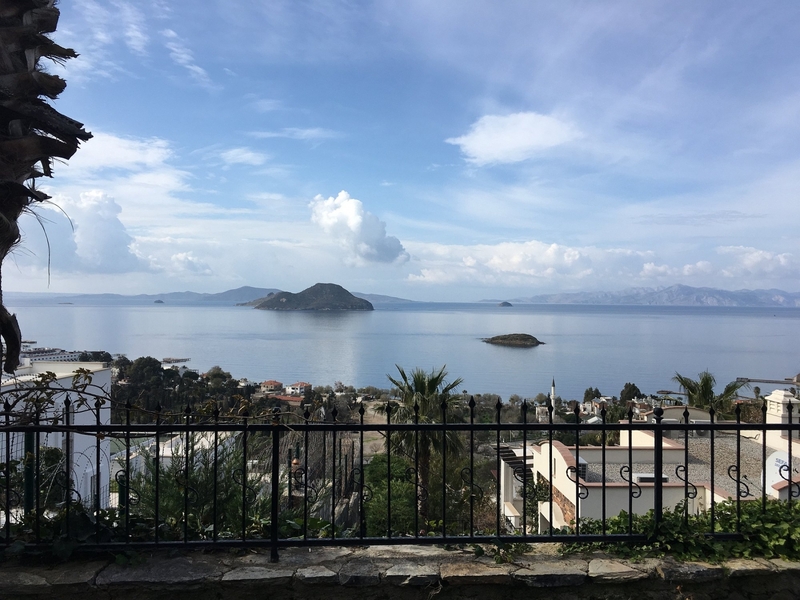 I am sure you will fall for yalikavak's magical atmosphere, air and sunset and will want to go back to myndos every year." "This place is awesome, the pictures do not even do it justice. It's enormous, beautiful, clean. 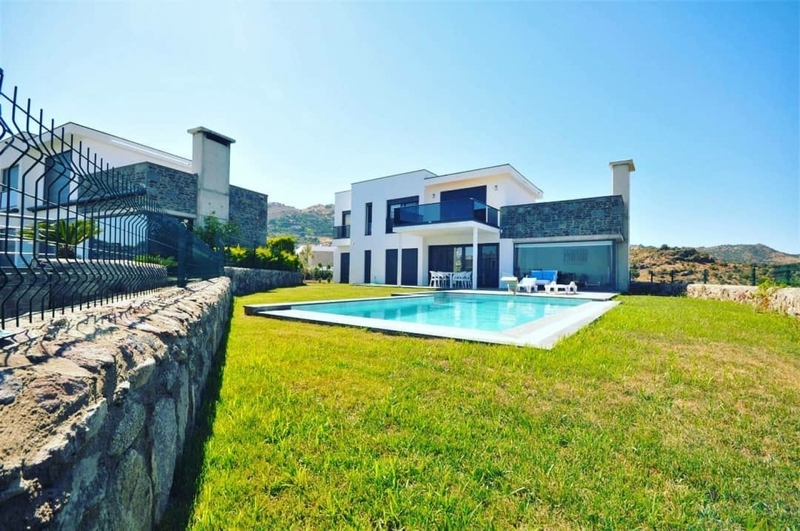 There is a full kitchen with just about any appliances you need, there are 6 bedrooms and I counted 8 bathrooms, the living area is very spacious, there is an outdoor pool and heated outdoor jacuzzi, as well as indoor jacuzzi. Every bedroom has some kind of terrace you could go out on. In addition to the beautiful property, the owners/employees of the house were very helpful and friendly. It's fairly close to the marina, about a 10 minute walk down the hill, and there is a small market about a 5 minute walk from the house. 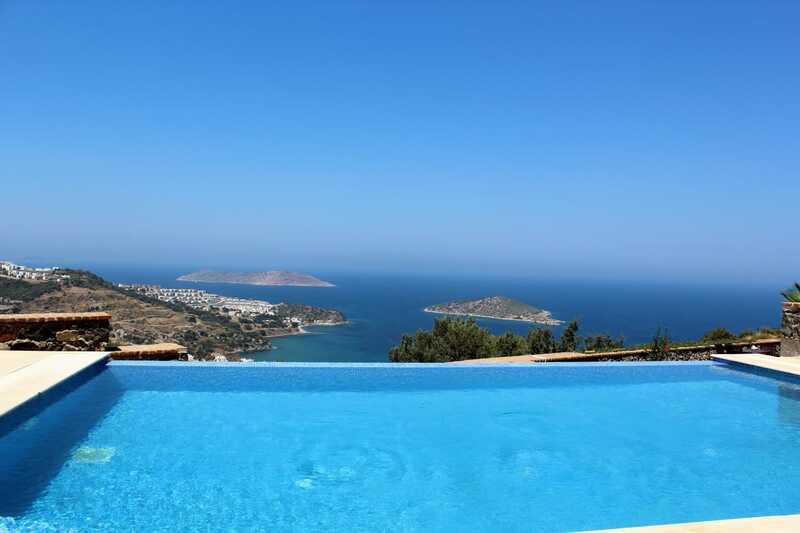 The views from the house are unbelievable!"